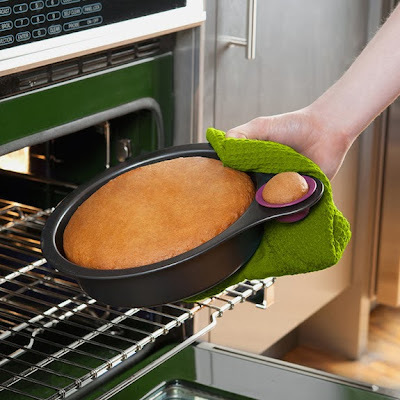 Useful for what Nigella Lawson calls "the cook's treat". The Nibble Cake Taster - Talia Wiener - available on Superbalist here. Who wouldn't want to go camping in one of these? 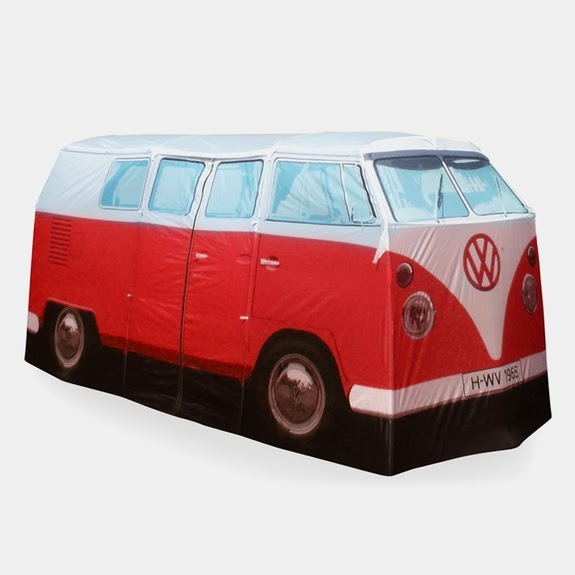 VW Campervan Tent - The Monster Factory - available on Superbalist here.